Is Prince Harry Taking Paternity Leave When Baby Sussex Arrives? With a new royal baby set to arrive as soon as this month, intrigue over how Prince Harry and Meghan, Duchess of Sussex will handle parenthood is piquing. And arguably the most persistent question on people’s minds is whether Harry plans to take paternity leave once baby Sussex makes his or her debut. 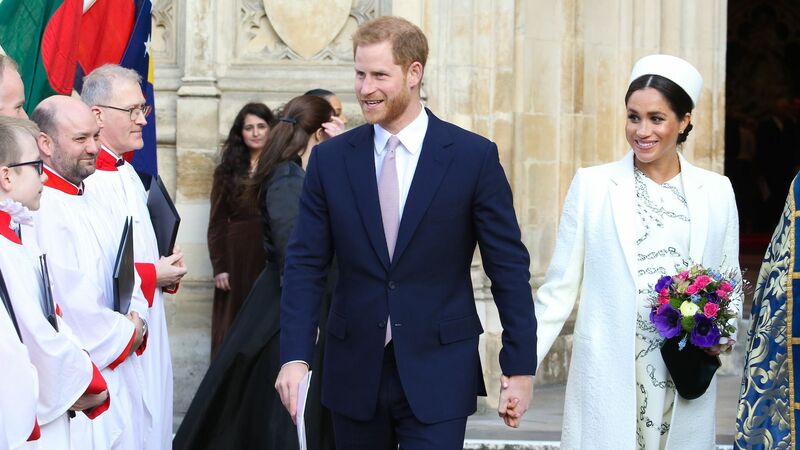 While the royal family hasn’t issued an official statement on the matter at this point, highly-respected royal correspondent Katie Nicholl has offered up a bit of insider insight. Looking at big brother Prince William’s history of parental leave can offer additional insight. The Duke of Cambridge took two weeks following Prince George’s birth in 2013; six weeks after Princess Charlotte’s birth in 2015; and barely any time off after Prince Louis’ birth in 2018. A newborn is a lot of work, so it makes sense for the Meghan and Harry to adopt an all-hands-on-deck mentality in the months after bringing the baby home, even with all the child care they’re going to have. The soon-to-be parents, maybe even more so than any royals before them, certainly seem as though they intend to be hands-on parents.